OK, lets make some money. Or, try to anyway. If you are just catching on to the blockchain boom and are looking for possible ways to invest in it, here are some thoughts and “how to” ideas. Read up and get on board. “Blockchain technology has been heating up in the past several months, thanks in large part to the surge in Bitcoin’s price since early May. The cryptocurrency skyrocketed from less than $1,000 in March to an all-time high of $4,440 on August 14. Given this meteoric rise, it’s no surprise that investors are clamoring to figure out how to break into the Bitcoin marketplace. But there are many other cryptocurrencies (such as Ethereum) and blockchain companies on the stock exchange where investors can funnel their money. …Blockchain technology powers Bitcoin and other cryptocurrencies, but there are many ways to invest in blockchain tech without pouring your money into these digital currencies. The first is to look into blockchain startups (we’ll detail more in the next section). The second option is crowdfunding platforms, as blockchain startups in their infancy will often look into crowdfunding to get off the ground. 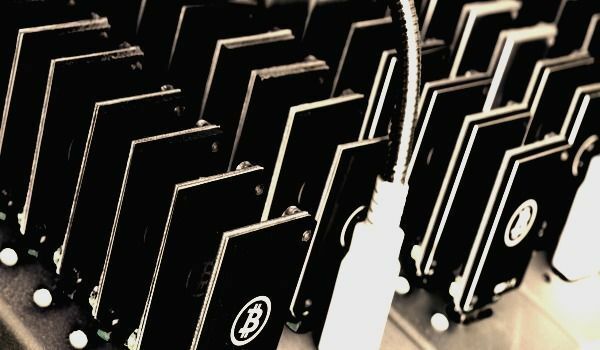 A platform called BnkToTheFuture allows investors to place their money into several Bitcoin and blockchain startups.